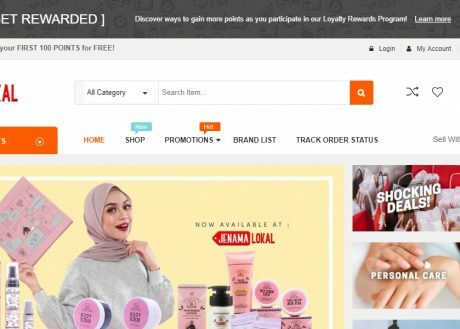 JenamaLokal emphasizes and prioritizes local brand owners to be highlighted and displayed whilst boosting its scope of marketing and advertising hence gaining both audience and followers. In addition, JenamaLokal attempts to educate and promote public awareness on local products. Therefore, empowering local products to a higher standard.